Deviation #2: The movie ends with another long voiceover montage in order to wrap everything up. The Problem: This should also be off-putting, denying the audience a chance to decide for ourselves what everything means in the end. And by tying off all of the loose plot threads, we have less to think about afterwards. Does the Movie Get Away With It? Somewhat, but it’s more problematic than the opening montage. Let’s start with the montage of what happens to all of the other characters. On the one hand, it’s delightful to see Gale and Evelle go back to prison by climbing back into the mudhole they climbed out of, but surely there was no need to show brother-in-law Glen getting his eventual comeuppance after telling a Polish joke to a Polish cop? Recently, the Coens’ endings have been anything but tidy. For the most part that’s good: We enjoy the frustration of not knowing what happened to the money in Fargo or No Country for Old Men, for instance. One could argue that in their most recent movies they’ve actually take this a little too far in the other direction (see the anticlimactic endings of A Serious Man and Inside Llewyn Davis) but their recent instincts are still good: it’s better to trust the viewers rather than hold their hands at the end. First we get the “real consequences” version, in which the couple, still childless, content themselves to send anonymous gifts to Nathan Arizona, Jr, every year, and live vicariously through his accomplishments. But then we get another vague ending tacked onto that one, implying that Hi and Ed somehow did get to raise kids and have a large family of their own someday. This feels a little “80s” to me, like the Coens are being overgenerous to the their characters. 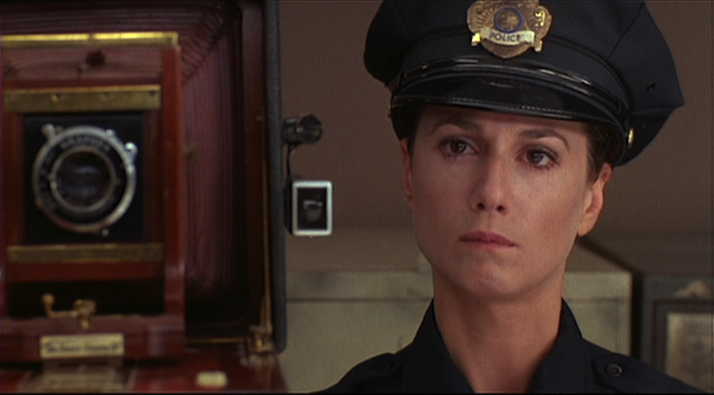 This was still a point when indies were anxious to prove that they could be just as satisfying as Hollywood films. 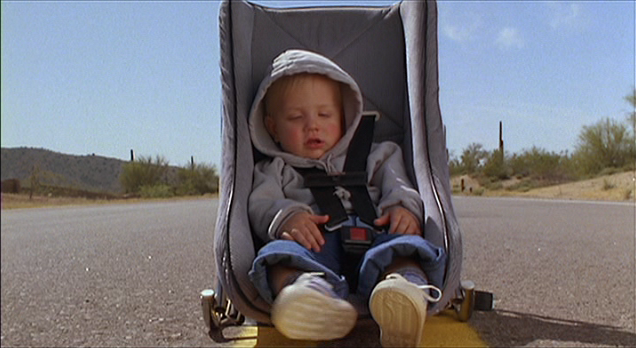 Don’t get me wrong, this is far preferable to modern indie movies, which too often equate “realism” with bleakness and misery, but I do wish that the Coens had trusted their bittersweet “root for Nathan, Jr. from afar” ending. 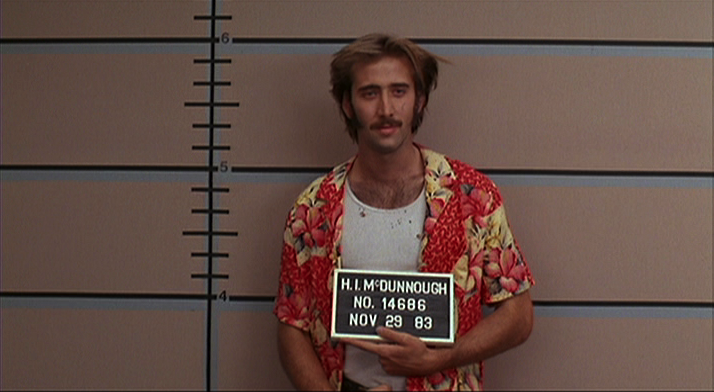 Criminal H. I. McDunnough (“Hi”) goes straight when he marries policewoman Edwina (“Ed”). When Ed discovers that she’s barren, she convinces Hi to kidnap a baby from a local millionaire with quintuplets. Soon everyone is coming after the baby: Ed’s brother-in-law/boss Glen, Hi’s prison buddies Gale and Evelle, and demonic bounty hunter Leonard Smalls. A desperate childless couple steal a baby from a family with quintuplets, but two escaped convicts and a ruthless bounty hunter complicate things. Hi tries to goes straight by kidnapping a baby. The urge to have a family at all costs, combined with the fear of family commitment, get pushed to absurd extremes. Not really. It’s pretty complicated. The first ten minutes is all narrated montage. 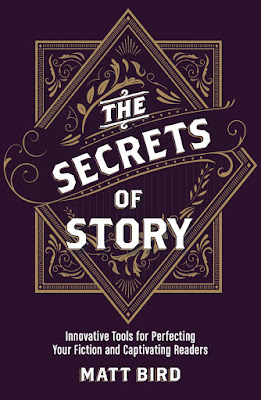 For instance, when it starts to cut away to Smalls, it uses the excuse of a dream in which Hi conjures up Smalls as a projection of his guilt, allowing this second storyline to become an extension of the one problem. The couple are an ex-con and ex-cop. Greatest hope (have a family) and greatest fear (return to crime). His first instinct when things go wrong is to rob another convenience store. They’re good people, and they don’t want to steal a baby. He finds out what family really means and matures. Lots of big laughs, such as the big chase scene. The five babies, the bounty hunter, the prison escape, etc. The prison escape, the baby on the roof of the car, etc. The escapees taking the baby, etc. Funny narration, compassion towards Ed, out-of-character hatred then respect towards Reagan. Despite all that opening narration, we know very little backstory, just current actions. The no-good convenience store robber. Get his wife a baby. Raise Nathan Jr. as their own. Open: Going back to jail. Hidden: That he’ll be a bad dad. Not really the flip side: he’s loving and totally dedicated to Ed’s happiness. He thinks he does (he has vague notions about what it means to be a man) but in reality he gets pulled in different directions and talked out of things easily. Yes, he’s pursuing Ed as much as he can during their brief encounters. Armed robbery, which he resorts to again and again. Tired of going back to prison, drawn to Ed. Keeps getting sent back, finds out they’re infertile. 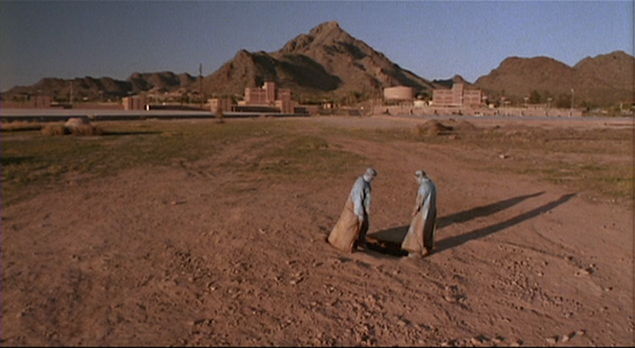 They hear about the Arizona quintuplets. Not that we see. They go for it. They lie to the brothers. They love having the kid, but they never get excited about the possibility of success. They’re pretty worried the whole time. Several: The in-laws come over. They have lots of questions about Jr. Hi punches out his boss for suggesting wife swapping. Hi steals some Huggies and some money, which leads to lots of complications with cops, dogs, and an armed clerk. The in-law confronts Hi and demands the baby, the brothers take the baby. Hi loses his job and his baby and his house gets trashed. They take off to get their baby back. The brothers and the brother-in-law turn on Hi. They realize it was wrong to take the baby. They decide to split up after all this is over. “You were right and I was wrong. We got a family here and I’m gonna start acting responsibly. Save the baby, then return him. They lock and load and hit the road. Yes, after Smalls is dead, they hash out their relationship issues with Nathan Arizona. They send gifts to Nathan Jr. as he grows up. Maybe they’re able to have kids, or maybe that’s just a dream. Ed just made him promise,“Everything decent and normal from here on out.” When they first knock at the door, Ed and Hi fear that it’s the police and load a gun. Hi greets them before Ed comes in, so that we don’t have to hear that twice. All sorts of clues in the room give away their lies. Ed and Hi just want to sleep. They tunneled through a sewer, so they stink to high heaven. We mostly side with Ed, but we’re very sympathetic to Hi’s dilemma. The brothers demand to stay, Ed demands they go. Surface: Can they stay? Suppressed: Is Hi going to have to change for his family? Is he going to stay out of jail? Ed uses the baby as an excuse to kick them out. Gale traps them into lying about where the baby came from, traps Hi into letting them stay by ribbing him. Hi hug Evelle, then playfully slaps Gale, then puts an arm around Evelle, then goes and puts an arm around Ed instead. Just barely: Evelle paws through their M&M’s while talking about going through the sewage. They were afraid it would be someone who wanted to send them to prison, but it was friends, but the friends also seem destined to send them back. Previous: Where are the brothers going? New: What will Gale do with his suspicions about the baby? We are now filled with dread. We’re sure that these guys will bring disaster to the house. Very much so. Jr. brings out everybody’s vulnerabilities. Very much so. Hi’s humble voiceover is more about what he doesn’t know than what he does know. Yes. Hi never gets to finish a sentence. Yes. “We released ourselves on our own recognizance.” Committing crimes with an unloaded gun because the sentences are so much shorter, banks putting in paint packets, etc. Nope, we begin with a massive ten-minute info-dump. Yes, they discuss splitting up. A minor sub-genre of noir that the Coens revived from, the fictional film that mimics the absurdities of true-crime stories at their strangest. The amazing theme song creates a “folk-ballad” mood. At what point will Nathan Arizona confront his kid’s kidnappers. Tons of voiceover and montage. Her sister and brother-in-law represent his worst fears of becoming a dad, and the brothers represent his worst fears of returning to a life of crime. The Spock book is finally left behind, etc. They finally come face to face with Nathan Sr.
Settle for a meager legal life vs. achieving a better life through extra-legal means. Put fugitives out of your house in the rain? Swap wives to keep your job? There’s lots of good Southwest oddity, such as watching the sunset from deck chairs, various state laws, etc. Yes. 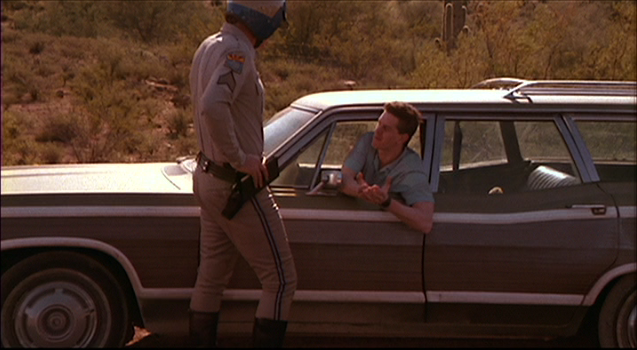 Mr. Arizona isn’t turned into a monster in order to justify the kidnapping, for instance. Yes and no. It makes sense that the whole thing unravels so quickly, but it’s crazy that they face no consequences for the kidnapping (or for killing Smalls!). 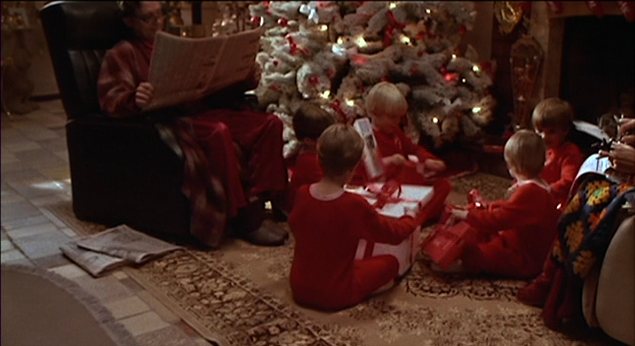 As for the consequences of giving up on a baby, the movie hedges, first implying that they had to content themselves with sending gifts to Nathan Jr. from afar, but then implying that maybe they did have kids after all. 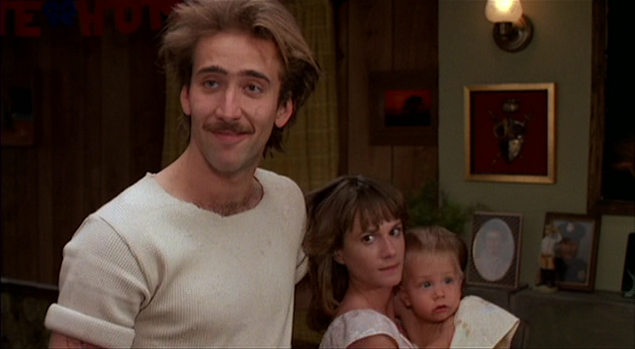 Very much so: when the brothers break out of jail, it looks like a birth, Smalls has baby shoes on his bike. Ed sings song to baby about dad going to prison. The Dr. Spock book, the baby himself, the guns. Settling for a meager legal life is better, though disappointing. Yes, they are pushed apart by stealing the baby and brought back together by returning it. It’s fairly tidy, using lots of voiceover to explain lots of little things, like what happened to the brother-in-law, etc. Nope, he does a lot of synthesizing, at the end and throughout. Even when he doubts his conclusion (about Reagan, for instance) we don’t.